"This is a hidden gem in my mind. Starting with beautiful cover art, complex characters, a riveting storyline in an epic adventure that keeps evolving and me as the reader, on the edge of my seat the entire time. 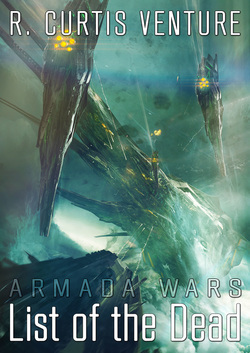 If are looking for a good military sci-fi series touching on Space Opera, this will be a great read for you. With one more book coming up, I cannot wait for the conclusion of this story." 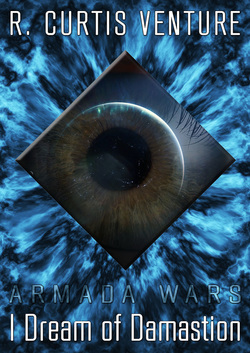 The first full series from the Armada Wars universe, this story chronicles a sinister, stealthy invasion of staggering proportions. 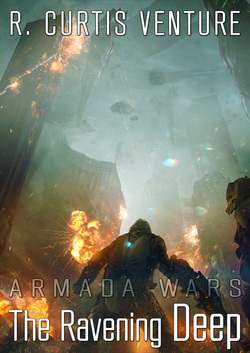 The story serves as an ideal primer to the people, places, technology, and concepts which populate the Armadaverse. GWOTS introduces a number of important characters, most notably Elm Caden, Rendir Throam, Euryce Eilentes, Bruiser, and Maber Castigon. The principal villain of the series is the as-yet unidentified entity referred to as Voice, and its allies; the Shaeld Hratha. 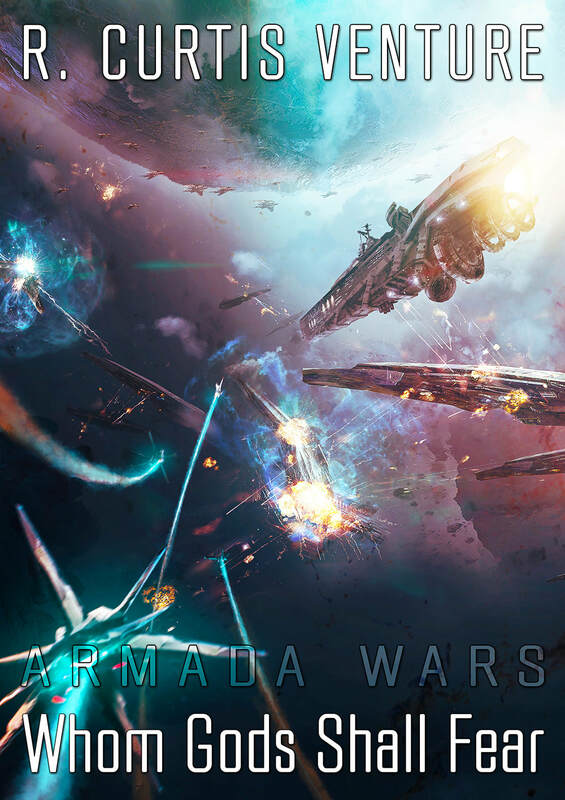 ​The first half of the series also deals with the enmity and conflict between the human-led Imperial Combine and the alien Viskr Junta, which will be further explored in the 'back in time' trilogy Perseus Aflame. The series comprises five full-length novels and four novellas. 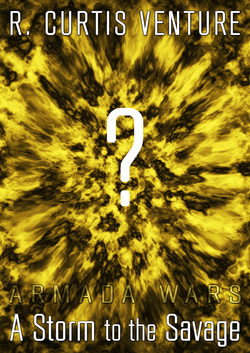 The first two novellas act as expansion episodes for the third book, and the last two novellas will act as expansion episodes for the fourth book. The novellas are not required reading in order to understand and enjoy the series as a whole, and can be read as independent stories — they are now expected to arrive in 2020. This story will end in flames with the fifth and final apocalyptic novel, Whom Gods Shall Fear. Those of you who bought the Books 1–3 Omnibus will be glad to know that the Books 4 & 5 Omnibus is currently expected to arrive a few months after the final novel in this series. 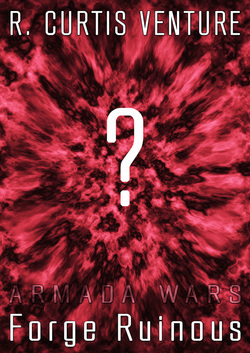 That second omnibus will be followed by Armada Wars Reference Manual 1, a technical reference covering characters and events as well as political, technological, cultural, and biological aspects of the Shaeld War. 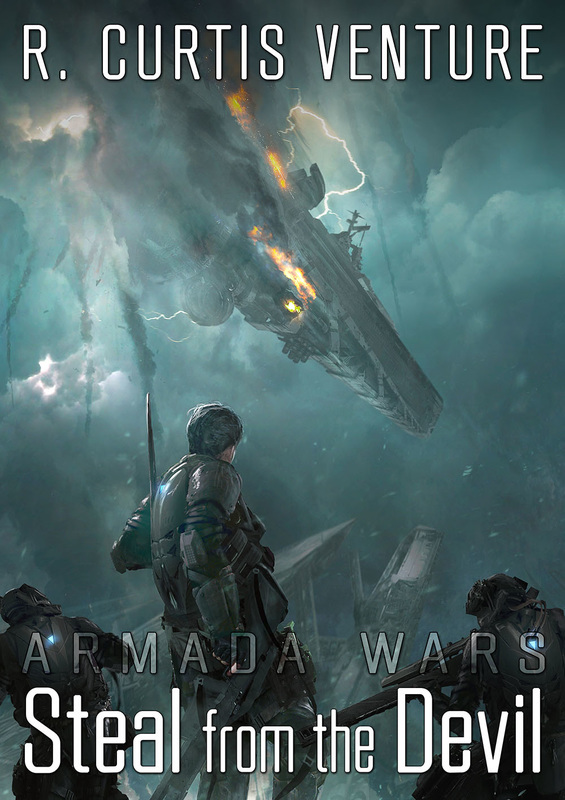 It will include fictional socio-political observations from Imperial Combine historians, as well as campaign analysis from Imperial Navy and MAGA officers. The last volume planned to support this series is the War Stories Omnibus, which is an anthology of the novellas.